Our Mobile EMC Test Lab can perform a wide variety of radiated and conducted emissions specifications. We can also perform conducted, surge, EFT, ESD, VDI and other ‘line’ immunity tests. Additionally, can perform radiated immunity tests were there is a properly shielded enclosure. 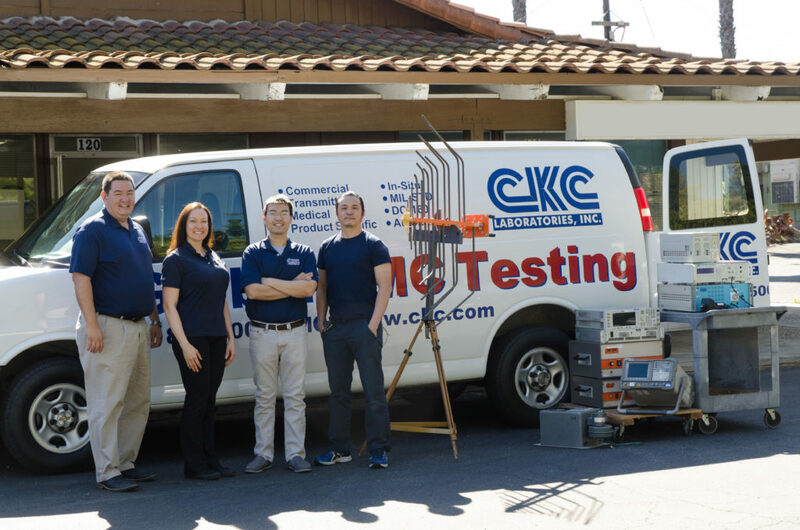 CKC can also coordinate the rental of shielded tents and other test equipment not in our current inventory. Request a Quote. Get Help Now.